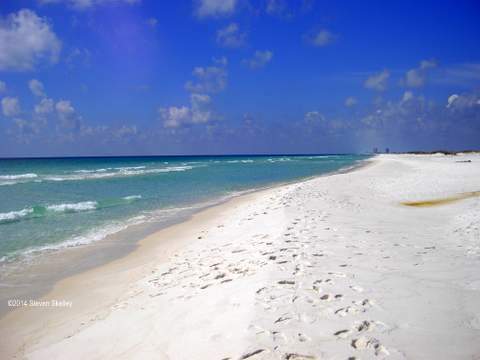 Brooke Fleming, Communications Manager of Visit Pensacola told us, "Spending Memorial Day on Pensacola Beach is very popular in the LGBT community, and it is known as Pensacola Pride Festival. More than 60,000 people typically turn out for the weekend, so it is a huge party! But we also have a thriving night life, including a popular gay bars like The Cabaret, Emerald City and The Roundup." The Pensacola LGBT Film Festival highlights the artistic contributions both nationally and internationally of lesbian, gay, bi and transgender (LGBT) films and filmmakers.